As urban populations increase, and climate change places more stress on water availability, finding ways to increase water for residents has never been a more important challenge to address. 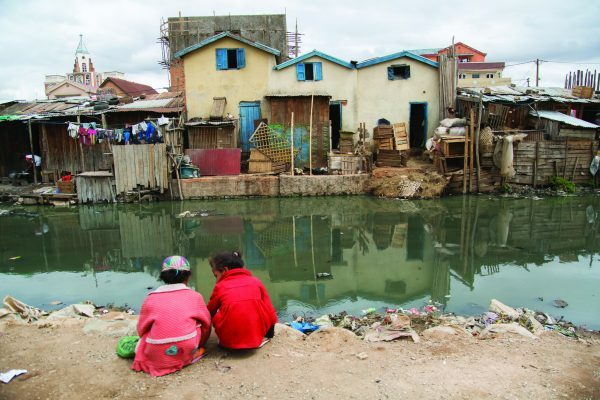 A 50% increase in urban water demand is predicted by the World Bank over the next 30 years. If cities cannot meet this demand, they will struggle to create a larger sense of security, sustainable economic development and well-being for their residents. 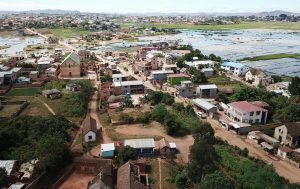 Transforming water-scarce cities into water-secure cities requires improved water management, increased investment, and a better understanding of the poorest residents. But urban areas do not exist in isolation from the surrounding environment. For clean water to be available in a city, it needs to be well managed in the surrounding areas, particularly in farming communities. In the urban environment itself, water is used for a range of activities as well as household use – in industry, to flush away waste products, and again for farming. Much of this usage, if inadequately managed, can reduce the amount of safe water available for residents to drink. 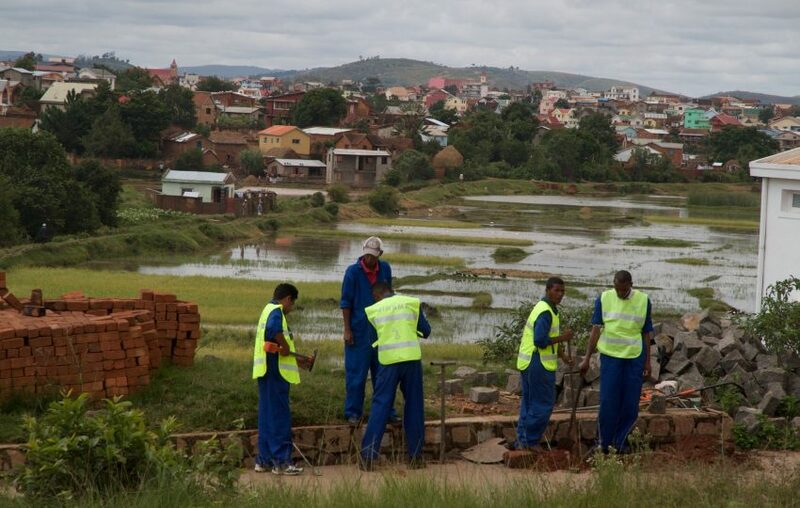 For a city to be water secure, it needs to be able to provide equitable access to all its residents, in especially low-income residents who might live in peri-urban areas, inner city settlements, or even in wealthier parts of the city. This in turn requires a utility to be focused on low-income residents as a core customer segment; understanding how to develop and market affordable services, create flexible payment models, and manage complex relationships with communities. In order to do this successfully, utilities need to invest in every aspect of their organisational capacity, including water management, asset management, innovation, sales and marketing. 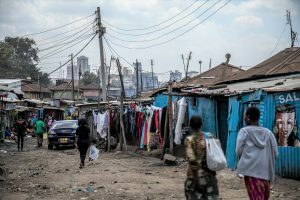 In urban areas, huge amounts of waste from toilets ends up in the water system, contaminating water supplies and causing serious public health risks. Globally, around 80% of wastewater flows back to the environment without being safely treated. Cities can tackle this challenge by improving on-site, or unsewered, sanitation so that waste is safely collected for treatment. Water operators and utilities around the world grapple with the problem of reducing the amount of water produced for which revenue is not received: known as non-revenue water (NRW). 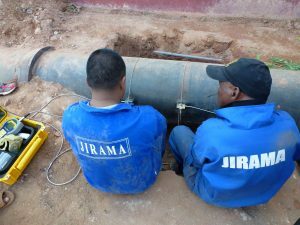 NRW includes as water losses from leaking pipes, or commercial losses such as malfunctioning meters that charge households too little, and even theft (illegal connections to the water network, for example). 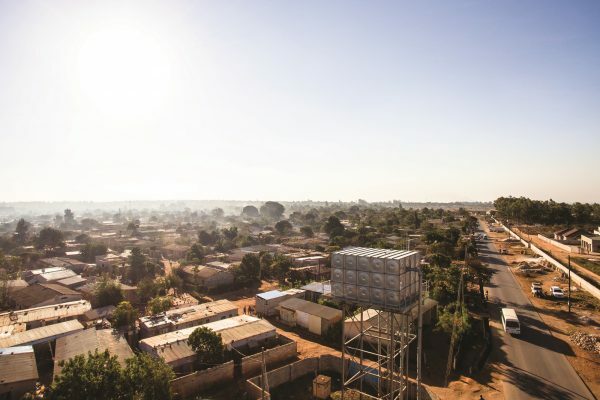 The challenge is often magnified in developing countries due to ageing assets and weak institutions, with the resulting financial losses creating a negative loop of low investments and less water for customers. 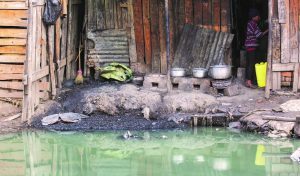 Poorer communities are usually worst affected, with inadequate or no access to safe water.